The Itinerant Printer: MODERN. TRAMP. PRINTER. 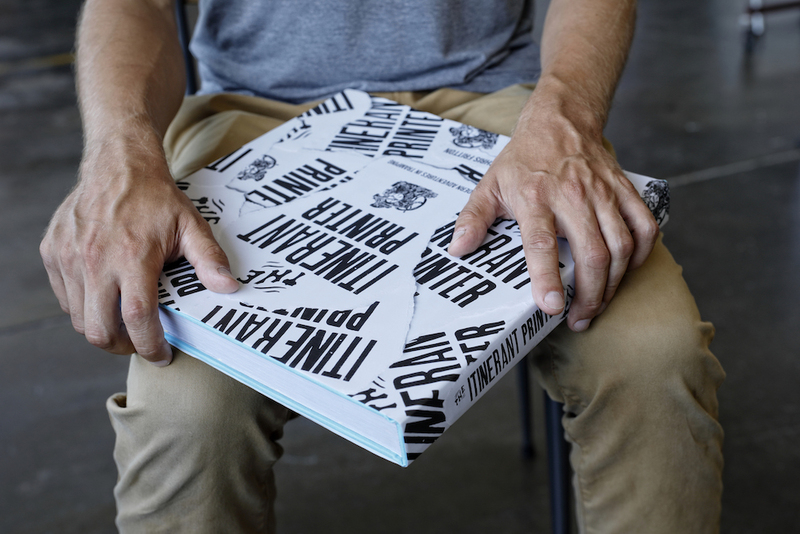 Subscribe today and get the latest updates from The Itinerant Printer project.